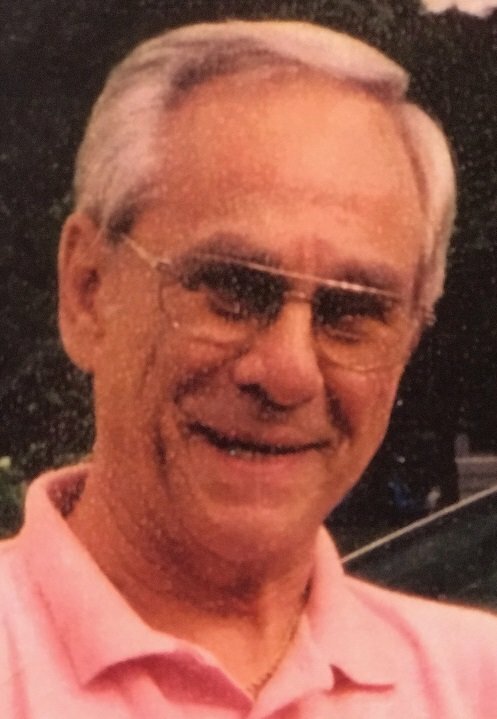 Joseph ‘Slugger’ J. DiCarlo passed away June 13, 2018 at home after a lengthy illness. Born in Lockport October 17, 1933 he was the son of Joe and Rose (Wawrzyniec) DiCarlo. He served in the US Army from 1953 to 1955. Joseph worked for Bell Aerospace and Montgomery Ward until his retirement in 1999. He was an avid baseball fan of NY Yankees, playing for the Lockport Midget League (Elks), and also coached for nearly 50 years locally. Joseph is survived by his wife of 64 years, Joan (Piedmont) DiCarlo; children Michael (Mary Ann) DiCarlo, Lynn (Joseph Russo) DiCarlo, and Pilar (Jim) Voutour; grandchildren Maria (Jason) Dool, John (Ashley Sherman) DiCarlo, Sarah DiCarlo, Julia Voutour, and Lydia Voutour; great grandchildren Carter and Ellie Dool; brothers John (Vivian) DiCarlo and Vince (Deborah) DiCarlo; also several nieces and nephews. Relatives and friends may call Friday, June 15th from 3-8 PM in Prudden & Kandt Funeral Home, 242 Genesee St., Lockport. A Mass will be celebrated Saturday, June 16th at 10 AM in All Saints Oratory, 391 Market St., Lockport. In lieu of flowers donations to a charity of one’s choice would be appreciated.